We’ve been after it since 2003. Alarms, home security, video surveillance, CCTV and more. We’ve been licensed and insured the entire time. What we give homeowners is a peace of mind. Time and time again for well over a decade we’ve installed security and alarm systems in homes and businesses across the state. We’re happy to serve Sayre, Elk City and all of Western Oklahoma with a smile. It’s now easier than ever to add a camera to an existing system or start fresh and get a new one. One thing you can never guess is who comes to your door. You want to know the easiest and simplest way to figure it out? It’s not as hard as you think. Just add a video doorbell camera to your system and get yourself going. That will go directly to your phone and your home security app. Want even more coverage. Say 4 or 8 cameras? We can install them everywhere you need along with a DVR to record the activity. Need a 128 camera system covering a casino? We’ve got the experience for that as well. But, let’s not worry about that for now. Let’s focus on your house. Can you open your garage door remotely? 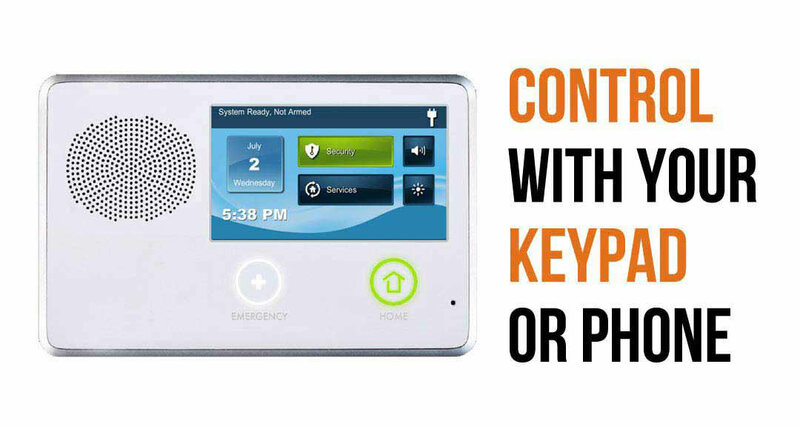 Want to know what one of the next most common add ons is for smart home security systems? 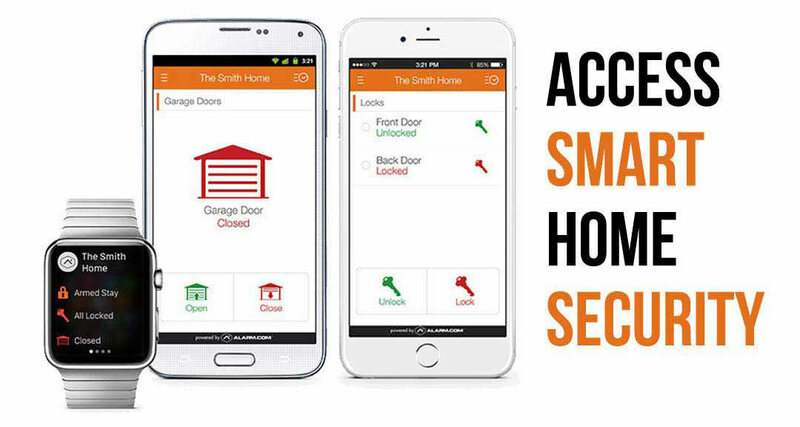 The ability to control your garage door and alarm system from your phone. Pizza man beat you to the house? Check your Skybell door camera to see if it’s really him. Step two, check the garage door function of the app and open it up. Tell him to leave the za in the garage, you’ll be home in a minute. Haven’t paid him. That’s your fault, don’t stiff the pizza guy. What do you want us to do about that. What’s next? Need to let your buddies inside? One of our next most popular devices is the door lock and unlock mechanism. If someone, be it your mother-in-law, brother, friends for the pizza party or wife lost her key you’re gonna be just fine. What to do? 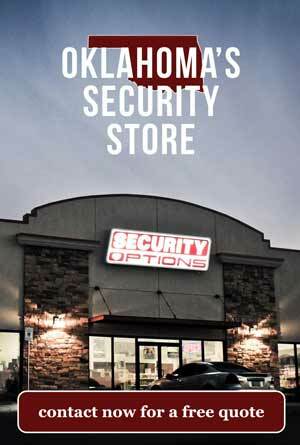 Hop on your Security Options app through alarm.com and click unlock. It’s that simple to be in control of your life and your home. What are you waiting for. With some of the best reviews on the web and friendliest customer service agents around, we are ready to get you on your way to an easier life.